Get ready to roll out your support of Special Olympics Texas athletes. 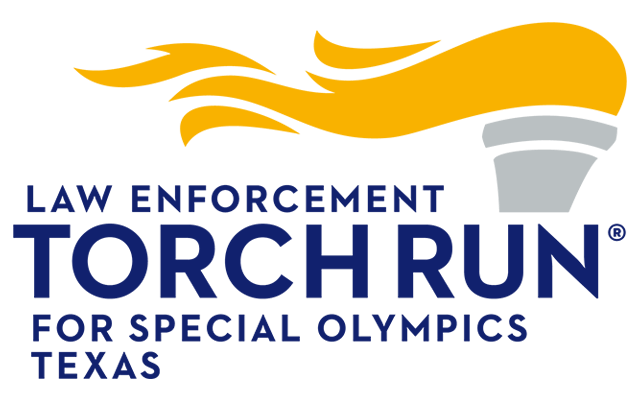 Gear up to go Bowling for Badges, open to everyone in the community, and sponsored by the Law Enforcement Torch Run® for Special Olympics (LETR). 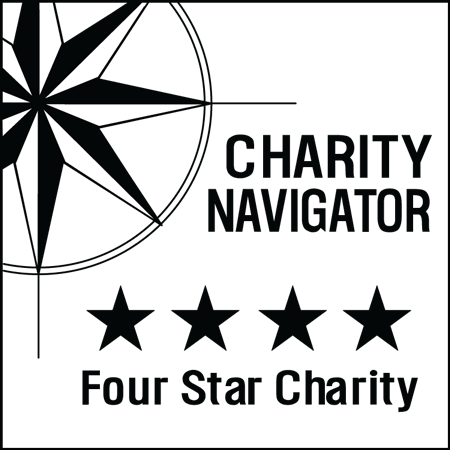 $25 per person, or $125.00 per team (5 bowlers per team). Includes 3 games and shoe rental(s). Everyone must sign the waiver before participating. Please download the waiver so that you can print and sign it before the event.